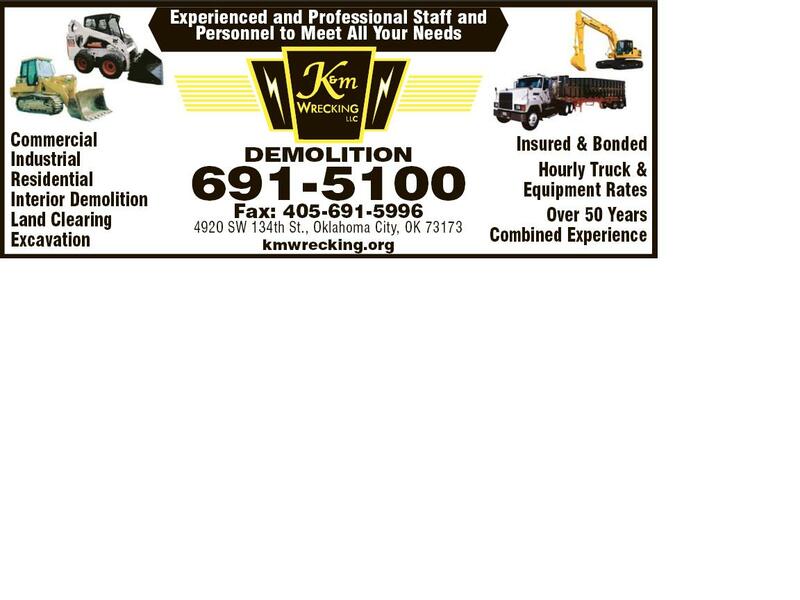 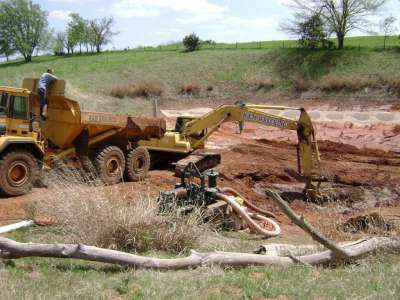 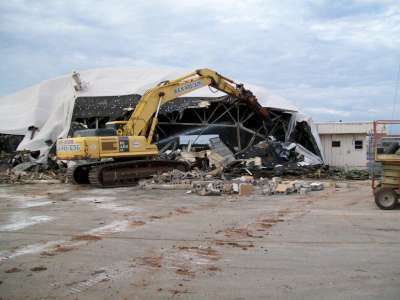 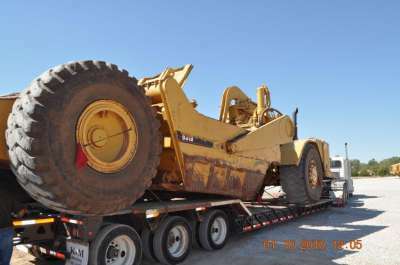 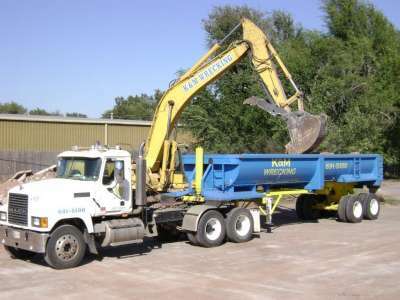 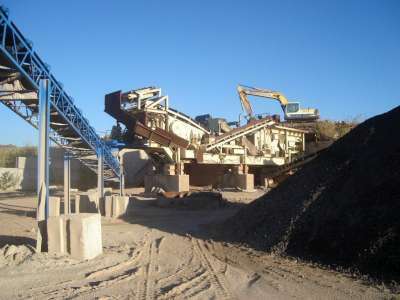 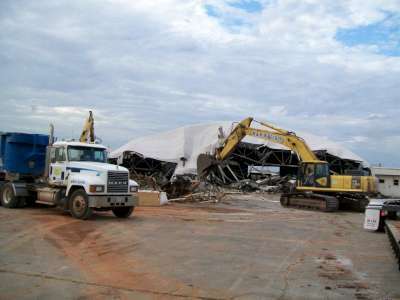 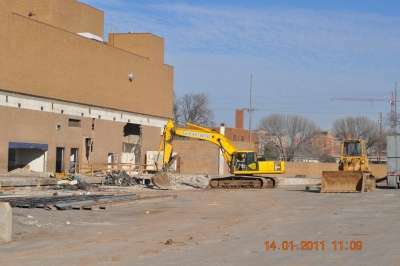 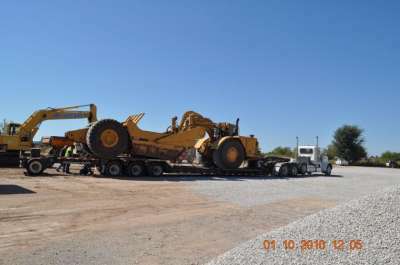 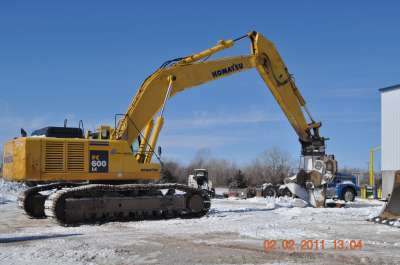 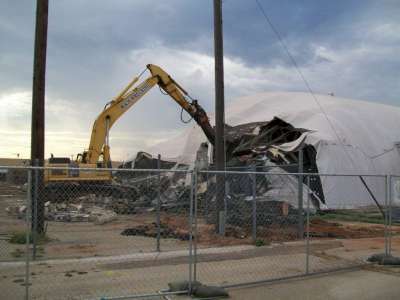 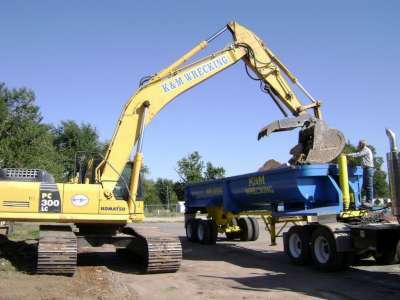 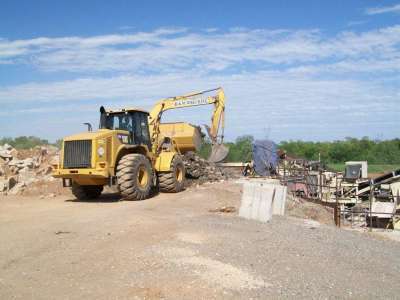 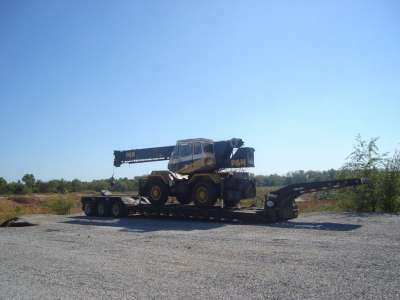 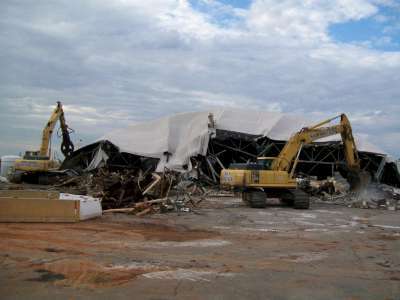 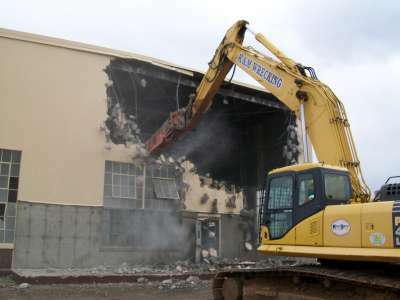 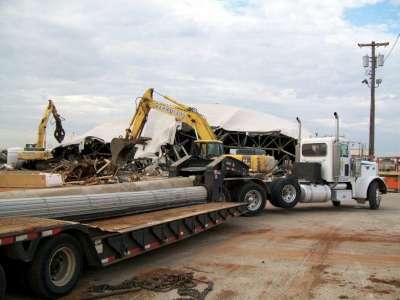 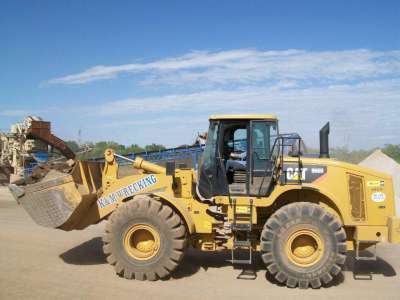 K & M Wrecking, demolition company is known for specializing in all types of demolition and wrecking services; from complete demolition utilizing large equipment to very meticulous and difficult selective demolition. 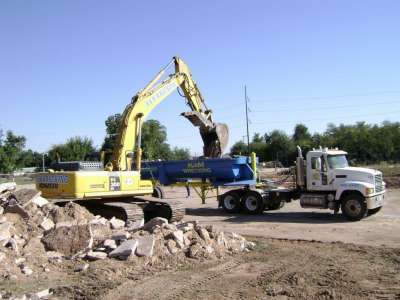 Utilizing our highly skilled and trained labor forces together with the latest technologies for concrete cutting, mastic removal, roof removal and other selective wrecking and demolition type operations, we have become the preeminent demolition and wrecking contractor in Oklahoma City OK.
K & M Wrecking, demolition Company has the equipment and personnel to meet all of your critical time schedules, the experience and knowledge to solve each Job's structural problems, and the ability to complete any demolition and or site clearance project safely and efficiently. 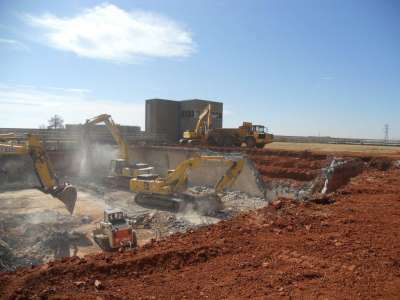 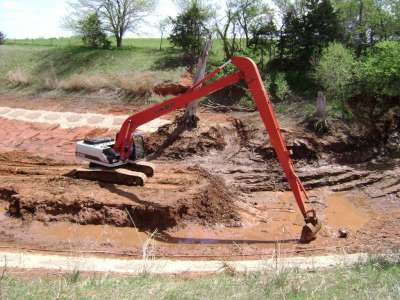 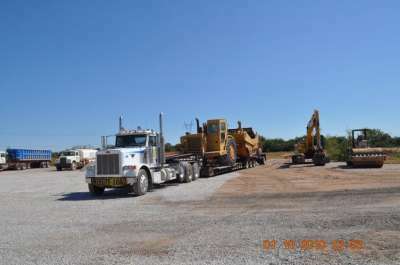 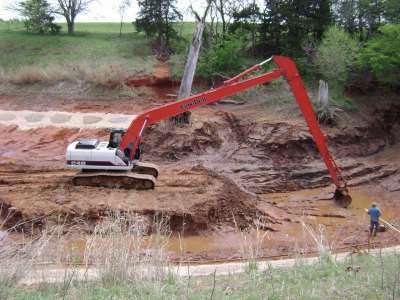 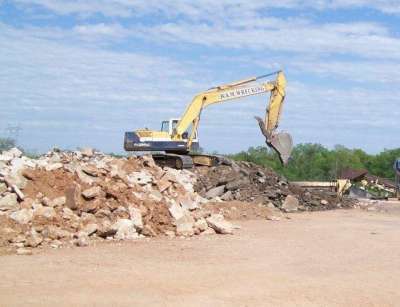 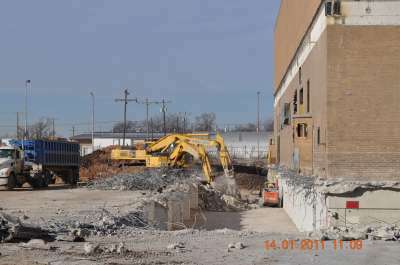 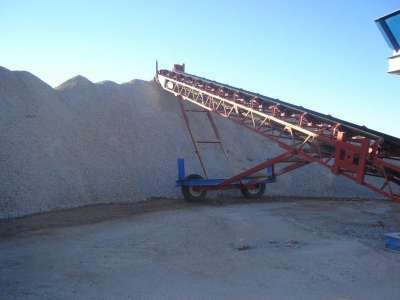 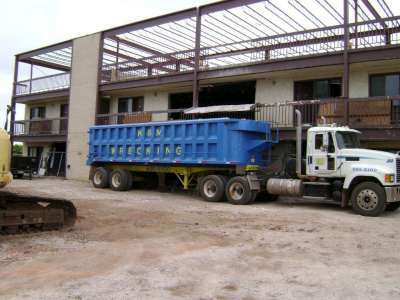 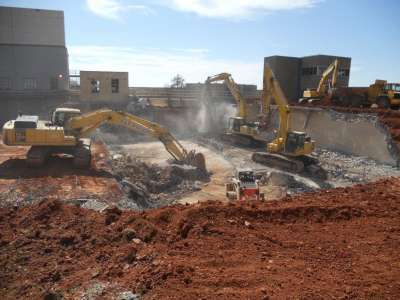 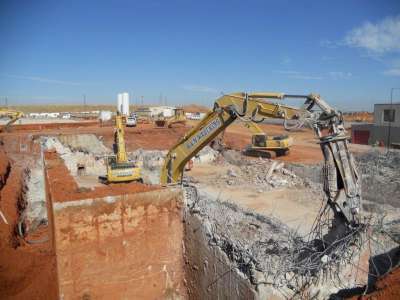 We have dedicated ourselves to being the most professional and highly skilled demolition contractor in our area and Okla. We also provide concrete cutting services, dirt services, recycle and sell crushed concrete aggregates.